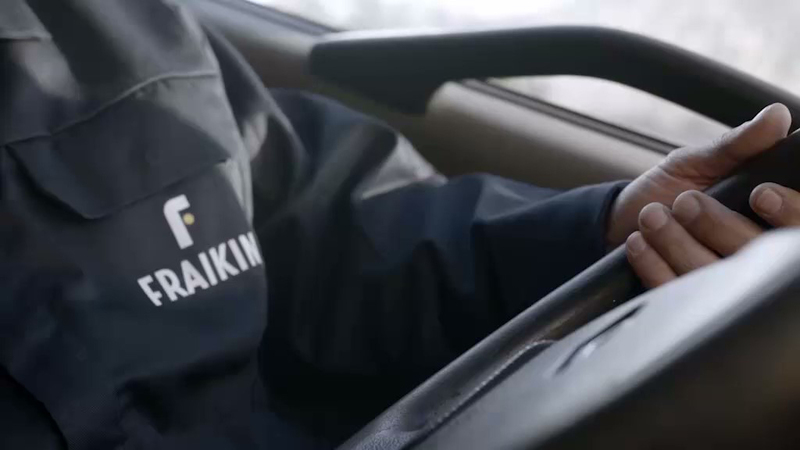 Fraikin takes a unique approach to contract hire, fleet management and rental. Whatever challenges you face, we use our expertise as Europe’s largest commercial vehicle fleet solutions provider to help you optimise your fleet, save time and money allowing you to focus on your core business. Our fleet management services are entirely flexible which allows us to build a solution to meet your specific requirements. Fraikin brought its fleet expertise to the UK in 1978, and today we are one of the country’s largest providers of commercial vehicle contract hire, fleet management and rental. We offer customers a skills base and proven financial stability which we believe is second to none. This allows us to react to even the largest of new business opportunities in a sole supplier role, and with a customer renewal rate which is the envy of our competitors. 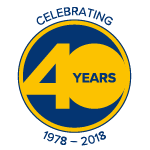 2018 is an exciting year for Fraikin as we celebrate our 40th anniversary in the UK and commence a year full of fundraising activities to meet our pledge of raising a minimum of £40,000 for multiple charities/organisations selected by our employees. Help us smash our target by visiting our fundraising page. Fraikin Group companies are linked by a common, deeply rooted organisational culture stemming from over 70 years of experience in satisfying the needs of an immense group of customers. Fraikin Group combine unrivalled experience to meet the needs of even the most demanding vehicle operations in both the private and public sector. The size of our organisation means customers can benefit from our significant purchasing strength, with Fraikin regarded as one of the largest customers for several of Europe’s leading commercial vehicle manufacturers. Testament to our achievements are the number of major organisations, from manufacturers and service providers to 3PLs and public sector bodies, to which we have been a long term partner. We supply light commercials, trucks and trailers to some leading brands in every sector. Our offer includes consultancy, optimisation of solutions and rental of vehicle fleets. As an independent operator cooperating with vehicle manufacturers and financial bodies, we provide a one-of-a-kind service. First we get to know your business and understand how commercial vehicles contribute to your operating costs. Then together we develop a strategy which will add value to your business with a financial structure that is predictable and beneficial. And because the business environment never stands still, we constantly review our services and adapt them so that they continue to make an optimal contribution to your business. Our extensive contract hire and rental fleet means we have access to a regular flow of used commercial vehicles, typically ranging in age from two to eight years. We sell direct to operators, as well as to traders and dealers buying to order on behalf of customers. We can also export used vehicles all over the world. In-keeping with our goal of pursuing excellence, Fraikin has set its sights on the famous Le Mans 24-hour endurance race – by becoming an official partner of Team BRIT, a competitive racing team comprised entirely of injured ex-military personnel. Team BRIT (which stands for British Racing Injured Troops) aims to make history by becoming the first all-disabled racing team to line-up on the grid at Le Mans. The goal is to enter the famous race by 2020, but first it must earn its stripes and move up the motor racing ladder.